With a worldwide mission to share the towed water sports experience with new participants, the fourth annual #PassTheHandle initiative is scheduled for July 23, 2017 (add to calendar). 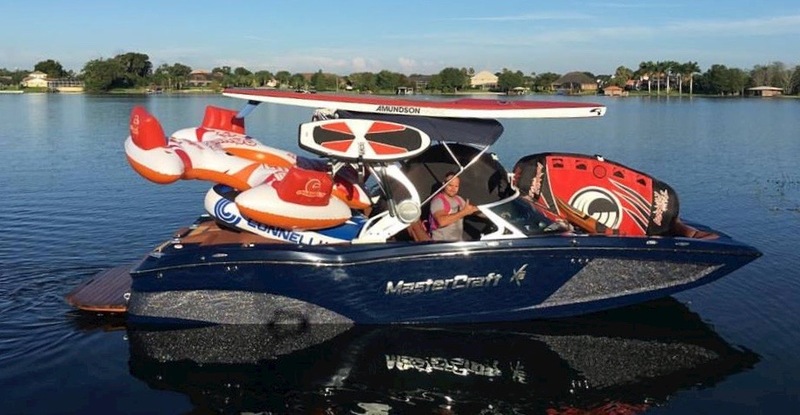 Four years ago, longtime towed water sports industry leader and #PassTheHandle co-founder, Zane Schwenk, conceptualized the idea with Shaun Murray to share their passion with first-timers on a larger scale. Since then, the initiative has grown significantly through word of mouth, social media and participation. Continuing to spread awareness year after year, Schwenk is an active purveyor of the project. 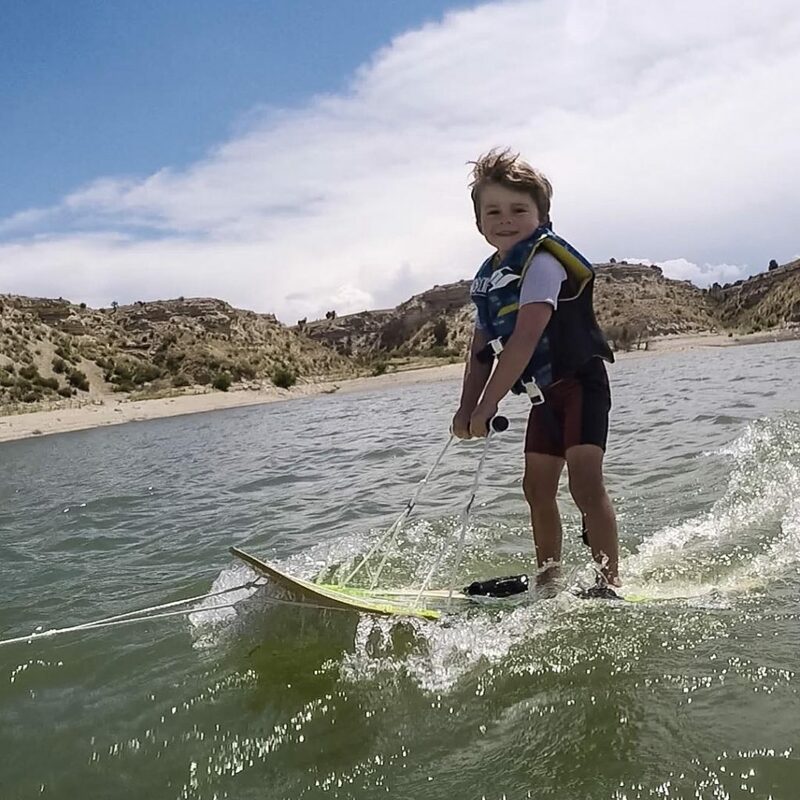 “The movement to spread the love of towed water sports has continued to grow and bring more happy faces to the water.” Initially, Schwenk was the driving force behind #PassTheHandle, but since the founding year, so many others have taken this mission on as their own. “Our industry, including dealers and the passionate people that love to share the sport have been amazing in their efforts to support #PassTheHandle. It’s like nothing I have ever seen before,” Schwenk said. 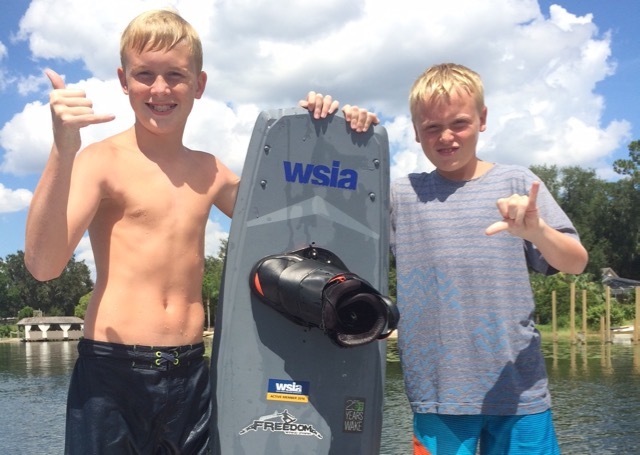 Zane Schwenk taught 56 first-timers in 3.5 hours last year along with the Cypress Gardens Water Ski Team in Winter Haven, Florida. 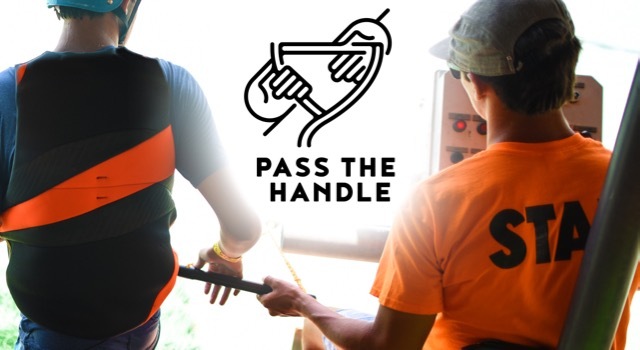 For the first time since its inception, #PassTheHandle carved out a specific day dedicated to towed water sports enthusiasts south of the hemisphere on December 11, 2016. Originally designed to be a worldwide movement, this first Southern Hemisphere day was a huge move in the right direction. With an extensive community of boaters in the Australasia and South American regions, it was a fantastic way to create awareness and participation throughout these locales. WSIA Executive Director, Kevin Michael, has been managing the project over the last two years, and enjoys how #PassTheHandle fits into the WSIA wheelhouse. “When Zane and Shaun presented this idea to our board of directors, it was a no-brainer for us to support it. With our mission to promote and protect towed water sports, it is essential for us to get new participants on the water. As a lifelong participant myself, I look forward to sharing the love each year and the efforts are very rewarding. When I see the smile on the face of a first-timer, it reminds me of why I got so hooked myself.” If you have any questions regarding #PassTheHandle, e-mail info@wsia.net. Take it to the next level and create your own #PassTheHandle event. 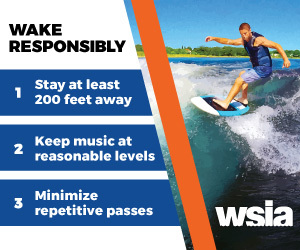 Be sure to use our member benefits including WAIVERS and valuable advice found in WSIA’s EVENT MANAGEMENT RESOURCE GUIDE. WSIA is able to grant seed money to wake parks and schools to fuel #PassTheHandle events where first-timers learn for free!